Low interest new car loans are for buying brand new cars (lenders will offer new low interest car loans for cars for up to five years old) where the interest rate is likely to be lower. A new car loan will typically use the car as an asset to secure the loan. Low interest used car loans are available for cars that are five year old or more. A used car loan is usually a secured loan, with the car as the asset. Low interest unsecured car loans are available for older cars that banks do not see of value in securing. Unsecured loan interest rates are typically higher than secured low interest car loans. What other types of low interest car loans are available? In addition to the secured new and used low interest car loans and the unsecured car loan discussed above, you could compare low interest car loans based on features such as early repayment fees, repayment schedules and up-front fees. 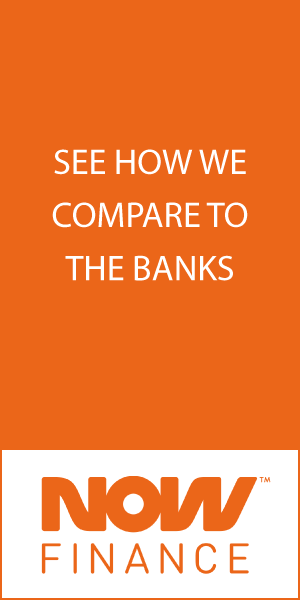 What else should you consider when you compare low interest car loans? Fees or additional costs. Sometimes a loan with a higher interest rate with fewer hidden fees is more economical in the long run. Monthly account fees and establishment fees are common with low interest car loans.